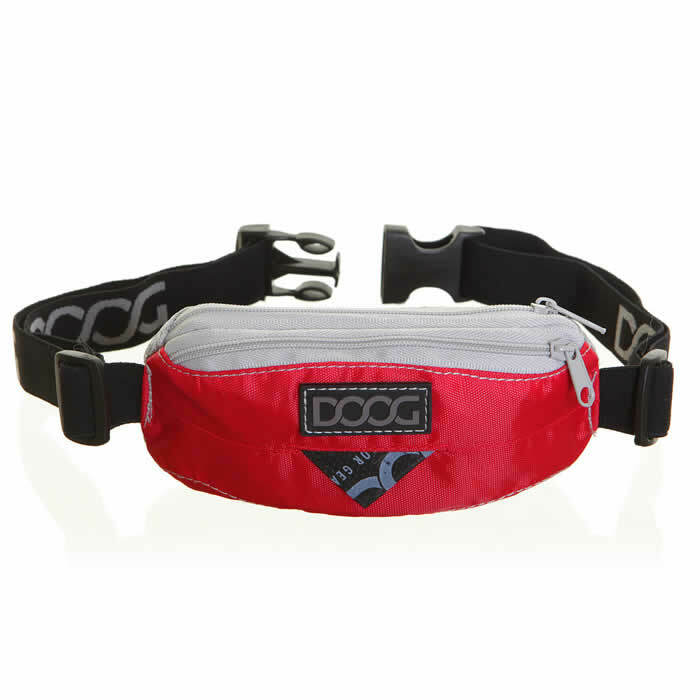 If you go running with your dog, or simply like to carry as little as possible when out and about, the DOOG Mini Running Belt is for you! 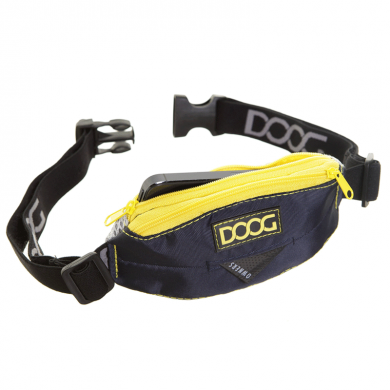 The DOOG Mini Running Belt has with a fully adjustable elastic waist band which holds it snugly in place when running so there's no bouncing around. It also features a breathable mesh padding on the back to provide comfort and aeration. 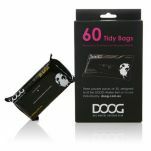 Just like the DOOG Walkie Belts, the DOOG Mini Running Belt comes with a free pack of 20 DOOG Tidy Bags designed to be pulled out easily with one hand. The back pocket can hold your mobile phone, house keys and some cash. 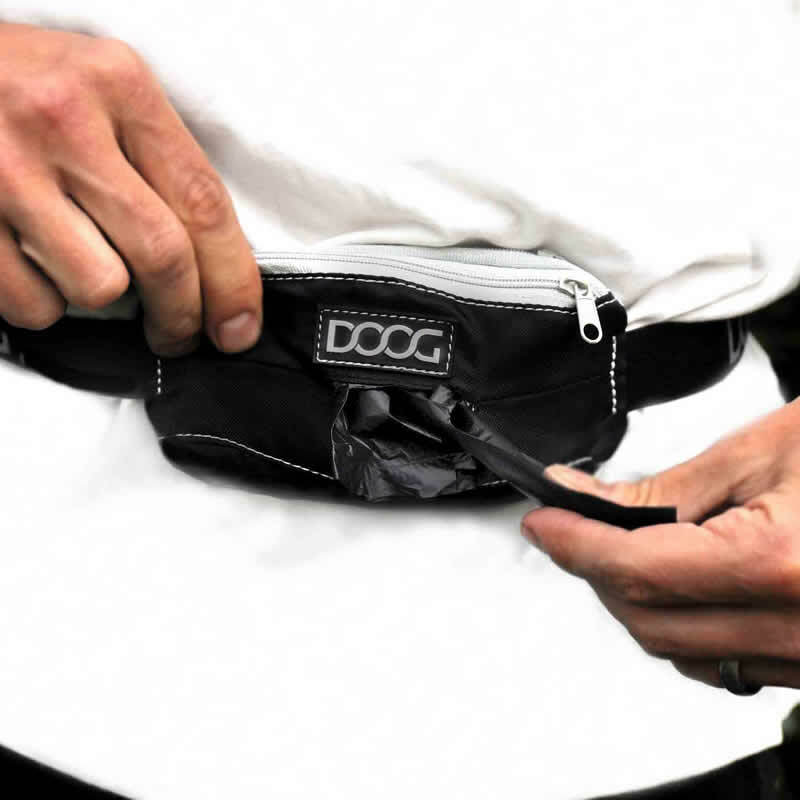 The back pocket of the original Mini Belt fits a phone up to the size of an iPhone 5/S/c (not an iPhone 6). 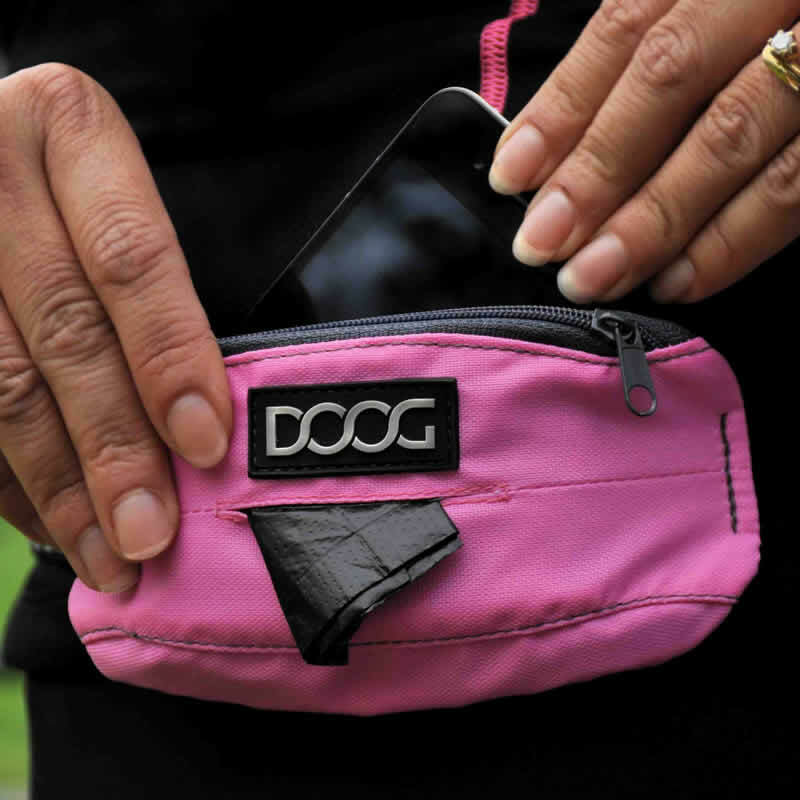 The back pocket of the new & improved Mini Belt fits an iPhone 6/6s! 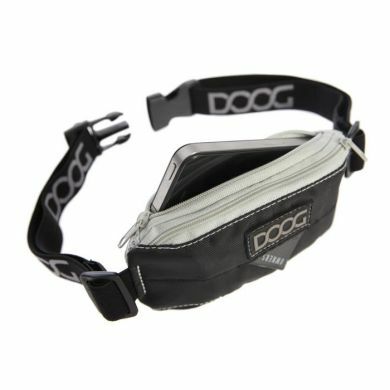 Stretchy waist strap is 95cm when unstretched. 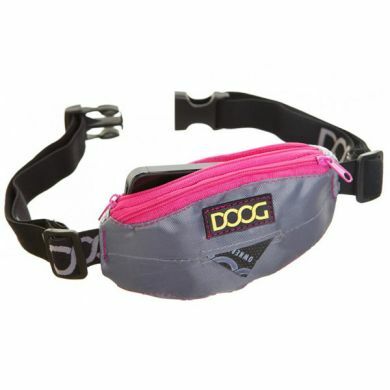 Read 3 customer reviews of DOOG Mini Running Belt. The average customer rating is 4.7. 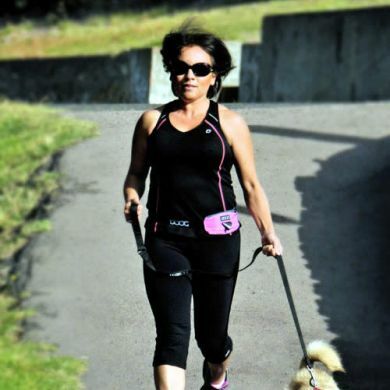 Yes it's really good, nice and comfortable and light to wear and fits everything in that I need to go walking with my two doggos. I like the compact size, and it is easy to wear. The only thing that I am disappointed about is that my Iphone 6SPlus only fits if it's naked. It unfortunately doesn't fit with its protective cover. It would have been better if it was just that touch bigger. 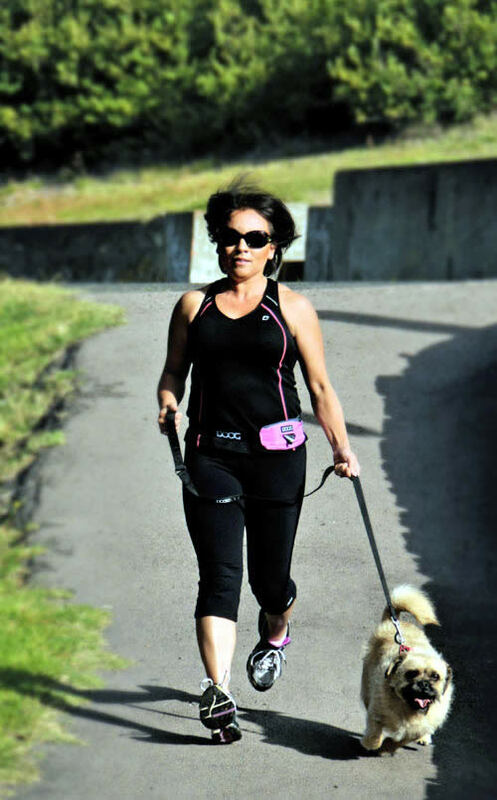 Though I still love it when my girl and I go for our walks. It is great to be hands free when you have no pockets.